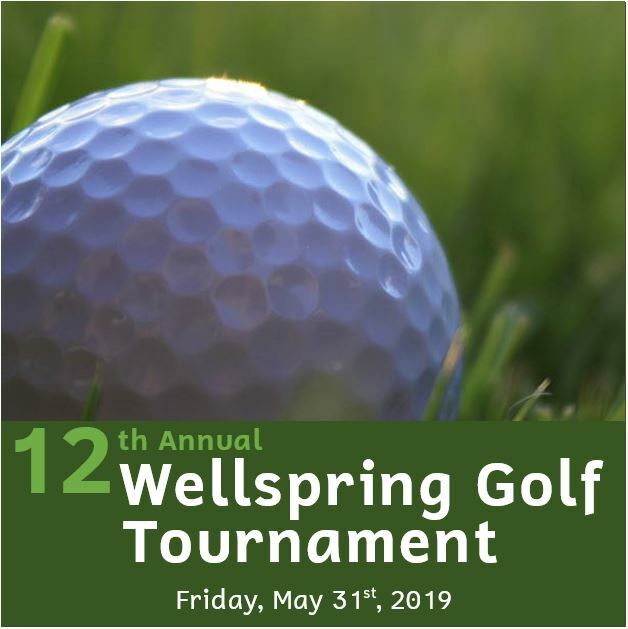 Organizing and holding a special event in support of Wellspring is a great way to to raise vital funds as well as awareness around the programs and services that Wellspring offers. At Wellspring Stratford, we believe that no one should have to cope with cancer alone. With your help, we can join together to change lives. By holding a fundraising event for Wellspring, you are making a difference in the lives of individuals and their families who are coping with cancer. Wellspring requires that all events are registered in order to ensure organizers are provided with the appropriate support. Please use our Third Party Event Form. Once you’ve completed it, please email it to: daniel@wellspringstratford.ca. Need an idea? Check out our list of fundraising ideas. For more information, or questions regarding your Third Party Event, please contact Daniel Lockwood at 519.438.7379 or email: daniel@wellspringstratford.ca.